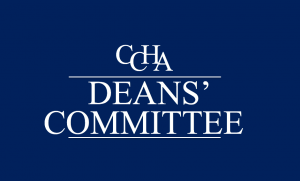 CCHA is now forming three new committees: The Deans’ Committee, The Diversity Committee, and The Membership Committee. 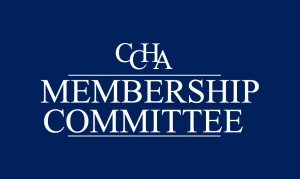 More on each of these committees, including how you can join a committee, can be found at the following links by clicking on the image of the committee you choose. 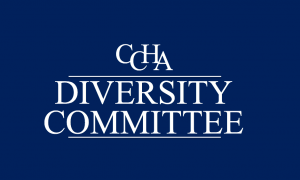 The inaugural meetings of these committees will take place at the 2017 CCHA National Conference in Baltimore, Maryland. Please consider joining us in our efforts to strengthen the humanities in higher education.